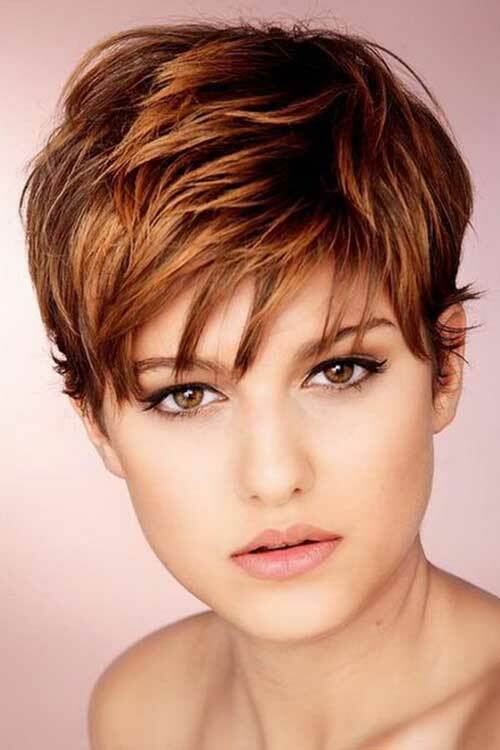 Our world is a world of different colors and if one can utilize this kaleidoscope of beauty, one can create a wonderful and vibrant world. 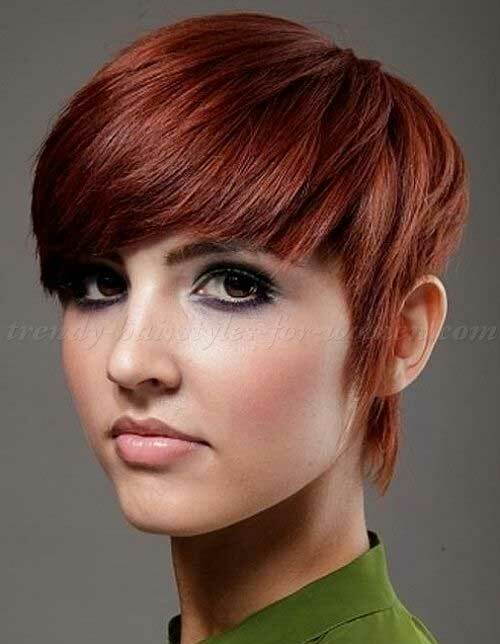 Likewise, in the world of hairstyling, the use of colors to enhance the appeal and charm of a particular pixie haircut is necessary, and hairstyling is enriched by those tinges of colors. 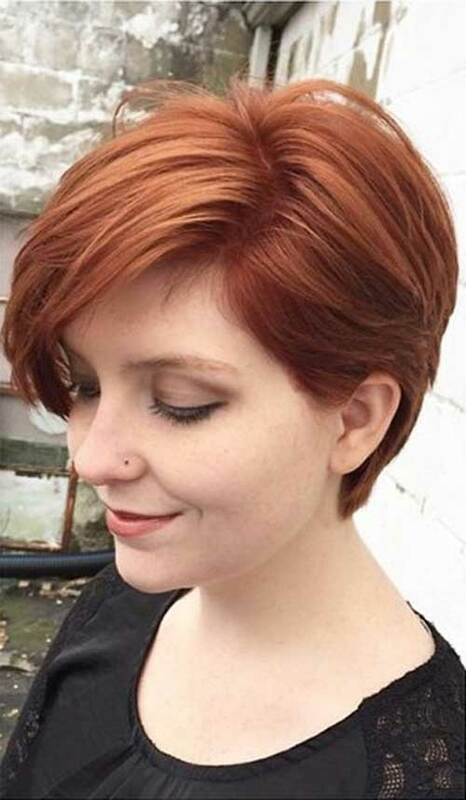 There are things which one has to consider such as the texture of the hair and the shape of one’s face to figure out the most suitable hairstyle for one’s personality. 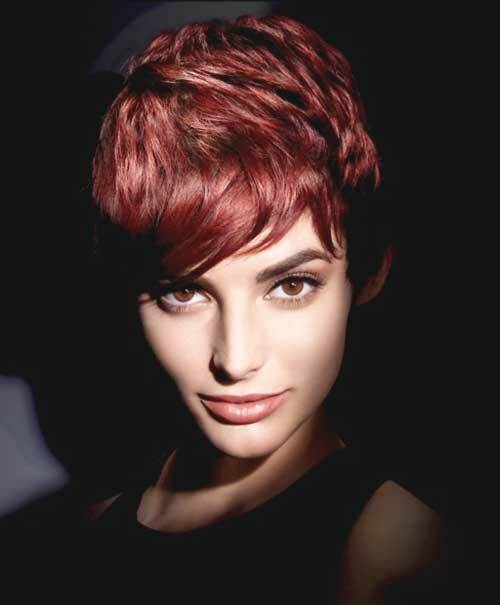 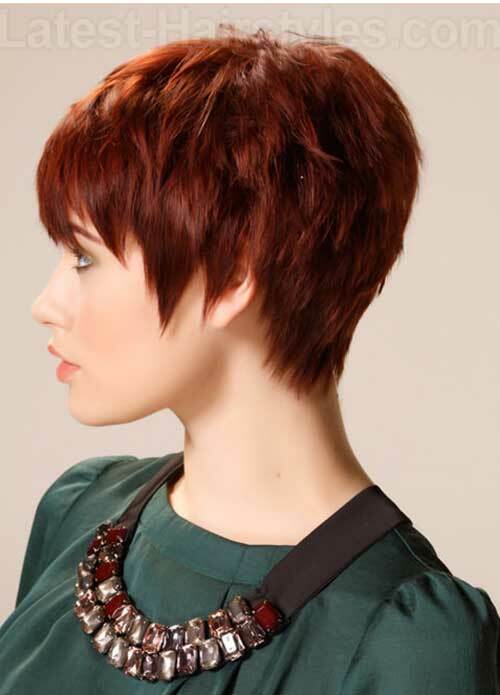 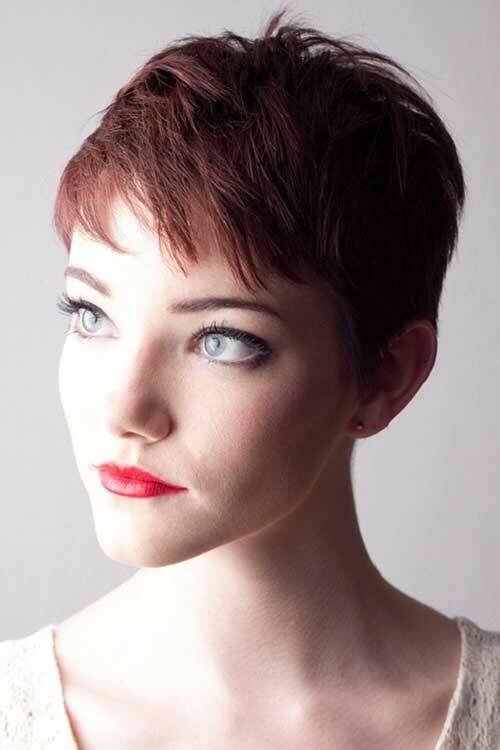 In this article, we present 10 Auburn Pixie Cut for you to appreciate and look at.